Talkasoft SORO - Language series brings a new dimension to digital language translation. This also includes the lifestyle information Library developed to preserve legacy data for the next generation. 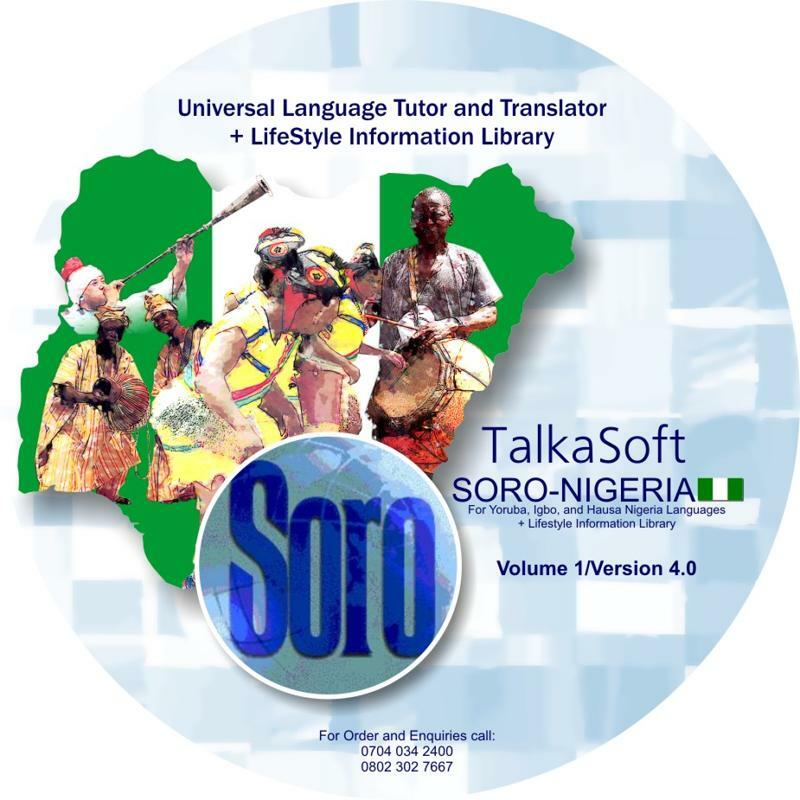 Talkasoft Soro Language series is regarded as one of the Best in Language Tutoring and Translation Software. It dynamically displays graphic images for better illustration. It also has Video and audio Tutorials that will train you on how to use this fantastic legacy preservation software. The highly desired QUIZ feature makes learning SORO Language series a great fun for School children. Learning to speak other languages helps to develop relationships and preserve cultures. SORO was developed to preserve languages in their original formats and also promote the correct pronunciations and writing of words within such languages. 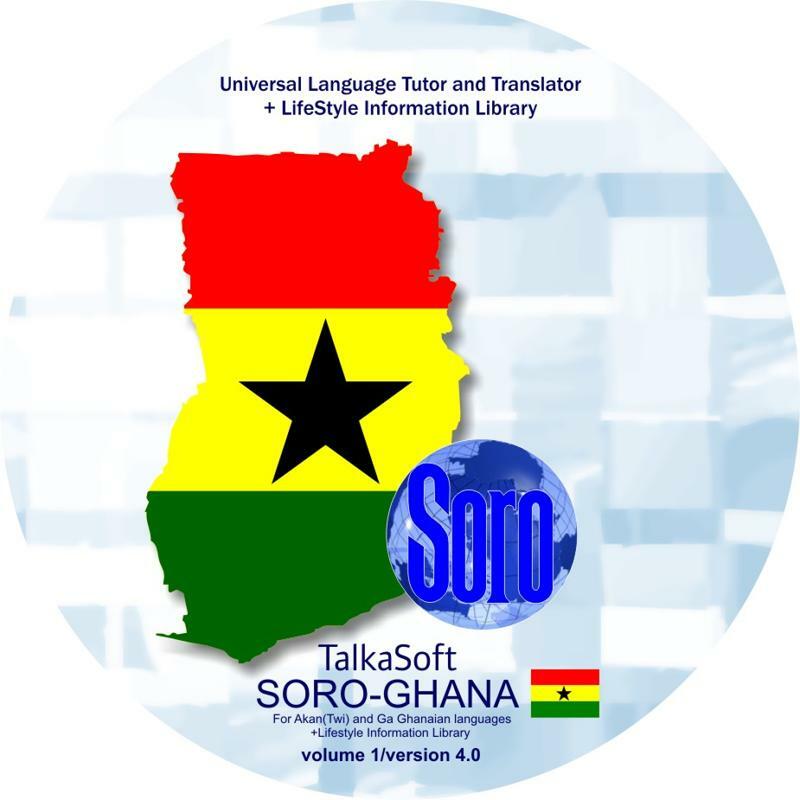 You can now use the Latest Version of any of Talkasoft Soro Language series FREE for a session without been asked for any license code just install it on a PC and start using this wonderful software free for a session.